Genetic differences in the non-linear growth response function of Pinus sylvestris seedlings to five nutrient levels are analyzed to estimate the causes of variation. 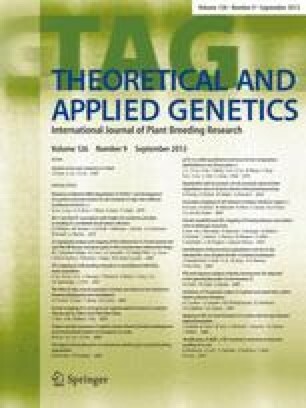 Analyses of genotypic differences as quadratic response functions, as stability coefficients, and as separable functions indicate that the estimation of genetic effects can vary widely depending on the analytical model assumed. The existence of different reaction norms is demonstrated.